Being in media, it is always exciting to hear which new shows are coming out soon. Below are three I’m looking forward to checking out. 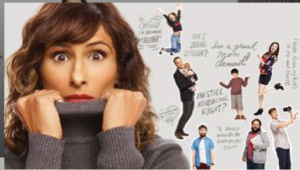 I love Amy Poehler, and so I was happy to hear that she is the executive producer of a new show on NBC this fall called “I Feel Bad.” Sarayu Blue plays the lead character on the show. The series is based on the Book “I Feel Bad: All Day. Every Day. About Everything.” by Orli Auslander. 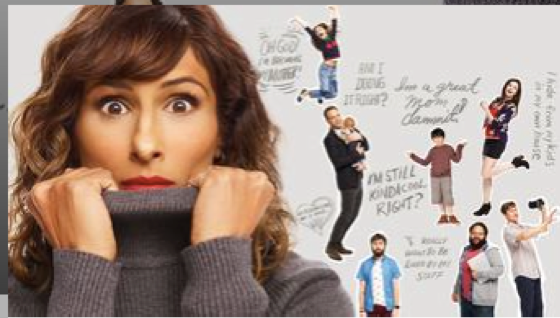 This motherhood show is a comedy about trying to “have it all” and being OK with being perfectly imperfect. 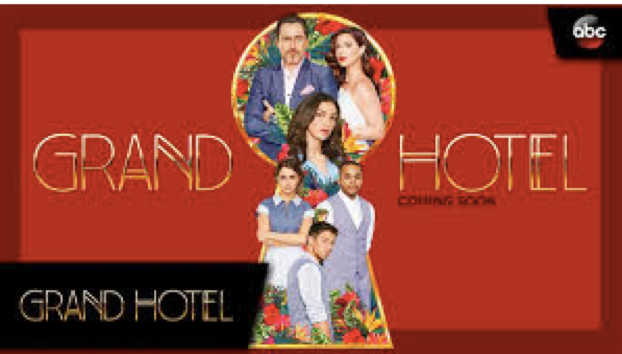 Eva Longoria executive-produces this exciting and captivating drama set at a family-owned hotel in fabulous Miami Beach. Filled with beautiful scenery and flashy guests, this hotel is intriguing. The trailer lets you know that there are a lot of scandals and secrets waiting to unfold. I’m a sucker for a mystery, thriller and stories about the unexplainable. This show is about passengers on a plane, arriving at their destination only to find out that when they land, they are five years in the future. Their family and friends had assumed that the passengers had passed and were forced to move on with their lives. The passengers are now trying to figure out how to pick up the pieces and move on with their lives, as well. 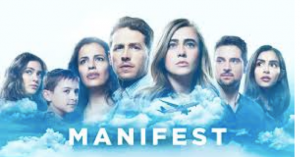 There are so many questions: What do the passengers have in common? How will they adapt? Is there a bigger purpose for the group?